LIVE Birds of Prey Demonstration during Bald Eagle Watching Days on Saturday, January 14, 2017 at 9:30 a.m. at the River Arts Center, 105 9th St Prairie du Sac, Wisconsin (encore demonstration at 3:30 p.m.) presented by the Raptor Program of the Schlitz Audubon Nature Center of Milwaukee, WI. Schlitz Audubon Nature Center founded its Raptor Program as a way to help educate the public about these dynamic birds, and their importance to the ecosystem. 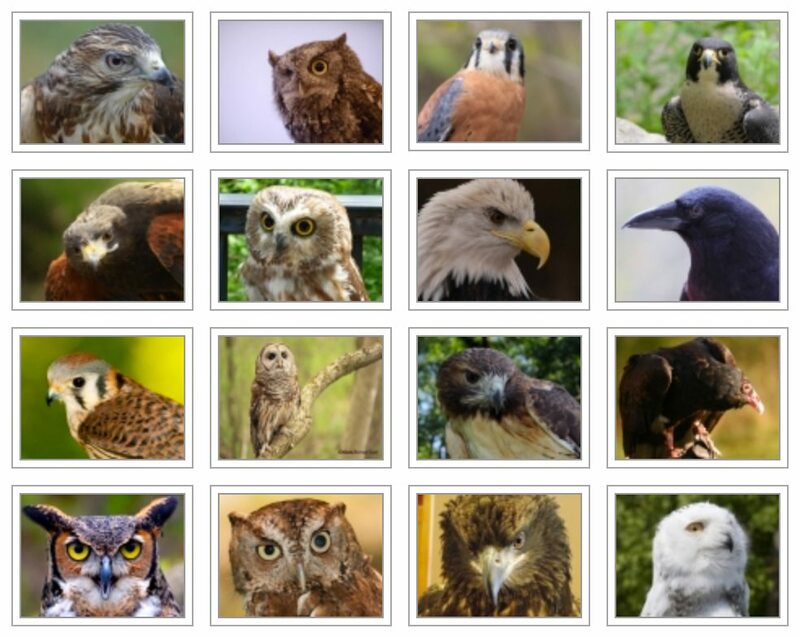 Their premier col­lection of birds of prey emphasizes raptors (hawks, owls, eagles and falcons), but also includes other birds of prey such as a Turkey Vulture and an American Crow. Each of their resident birds are not releasable to the wild and are in our permanent care. They have taken up the mantle of “feathered ambassadors” and are dedicated to providing infor­mation about their wild relatives, habitat concerns, and issues facing raptors today. These powerful and graceful birds, each with their own story, make an enormous impact, providing a true connection and appreciation for all wildlife and the habi­tat we share. Nothing is more thrilling than meeting a bird of prey up close and personal. Each of their live demonstrations provides an unparalleled experience designed to en­thrall audiences of all ages. Visit their website for more details and to see more pictures of the majestic birds. Stop by the River Arts Center Box Office this Saturday morning to get your free entrance ticket to this and all of the presentations during Bald Eagle Watching Days in the River Arts Auditorium. First come, first serve for seats/tickets. For more Bald Eagle Watching Days events, visit www.ferrybluffeaglecouncil.org.